In 1897, Dr. Roswell Park and Mr. Edward H. Butler, publisher of the Buffalo Evening News, asked the New York State Legislature to introduce a bill that would provide a $7,500 grant to establish a cancer research laboratory in the University of Buffalo – School of Medicine. That bill was passed in 1898, and the New York State Pathological Laboratory of the University of Buffalo – the first facility in the world dedicated specifically to cancer research – was founded. The facility gave birth to what would later be known as Roswell Park Cancer Institute. Starting back in 1996, The Ride for Roswell’s first year, one thousand riders raised just over $100,000. 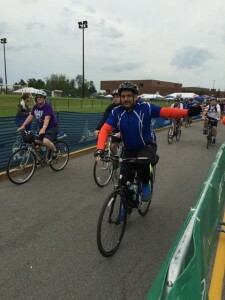 This year eight thousand riders registered and raised more than $4.5 million. 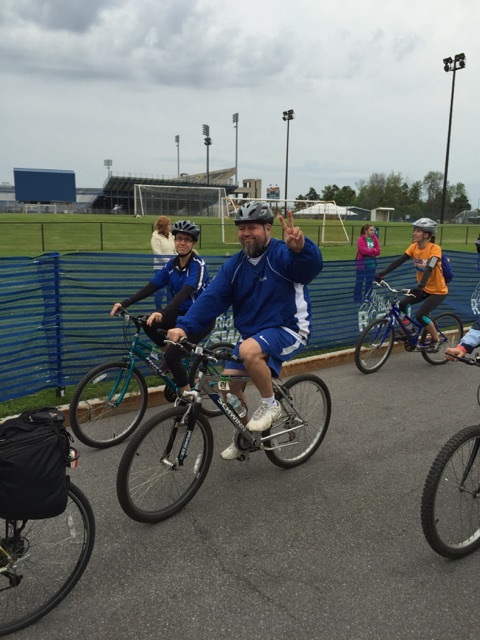 Everest employees, family, and friends peddled miles and raised thousands in donations. 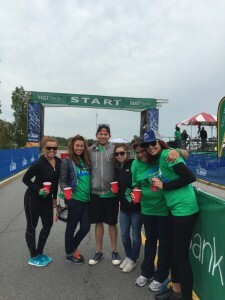 It was a humbling experience for all involved and a real honor to help this noble cause. Everest Receivable Services Inc. is happy to announce our third year of participation and sponsoring of the Furever Friends Dog Rescue of WNY Annual Basket Raffle. Helping our furry friends in the animal kingdom always seems to bring out an enthusiastic effort from our employees. Our dedicated staff known as the “green shirts” takes part by baking a cornucopia of sweets for the baked goods sale, donating great gifts for the raffle, manning the tables during the event, and helping the great team from Furever Friends deliver the winning baskets. Furever Friends Dog Rescue works tirelessly to provide a safe home for hundreds of abused and neglected animals each year. The annual fundraiser and basket raffle helps offset the cost of food, shelter, and in many cases medical services for these innocent and mistreated animals. Over the past three years our combined efforts have raised over $30,000 that helped rescue hundreds of animals. 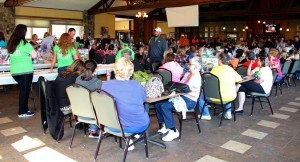 It is a great honor to participate in this even and help save some of “man’s best friends”. 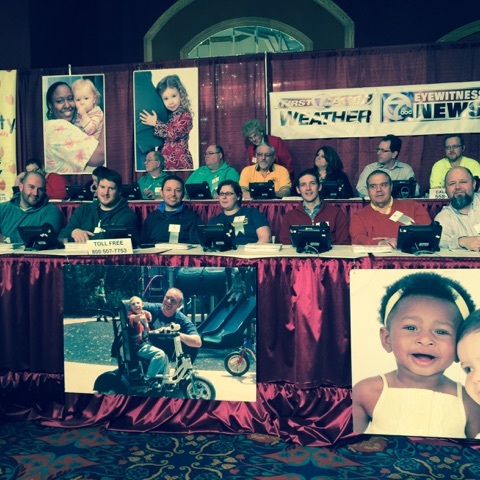 Everest Receivable Services Inc, a leader in accounts receivable management was proud to participate in the 53rd Annual Variety Club Telethon. The Children’s Charity of Buffalo & Western New York is known for its support of the Robert Warner M.D. Center for Children with Special Needs and the Women’s and Children’s Hospital of Buffalo. 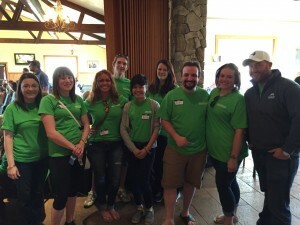 In addition the Variety Club supports many charities in Western New York. Our team of volunteers, put our collection experience to work and operated the phones taking donations to support the collection efforts helping to raise over one million dollars in charitable donations. 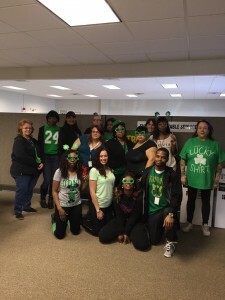 Members from all departments, from back office support team members to collection floor managers donated their time and took part in this great cause. We are looking forward to participating in this worthwhile event next year! 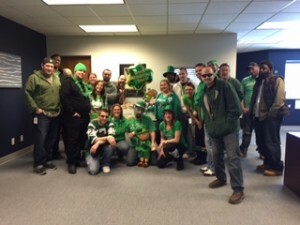 March of 2015 marked our third annual food drive for the Food Bank of Western NY at Everest Receivable Services Inc. Everest a leader in the accounts receivable industry is proud to take an active role in giving back to the community we live in. We find participating in events like our annual food drive is a humbling and rewarding experience, that allows us to give back to the less fortunate in our community. 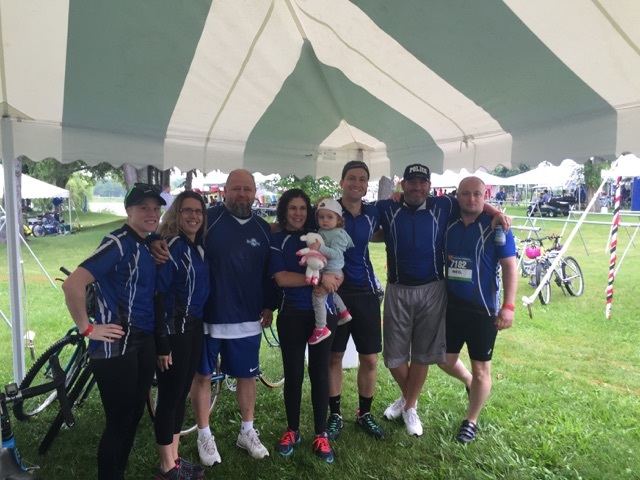 Every year our employees look forward to taking part in this great event and supporting the Food Bank of Western New York. 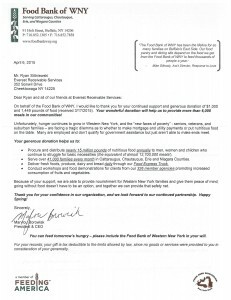 From it’s inception in 1978 the Food Bank of Western NY has been helping Western New Yorkers fight hunger and for many families serve as their main source of nutrition. In addition to food, this great organization also provides many other essential items including but not limited to- Kitchen supplies, paper products, diapers and baby formula. This winter was extremely harsh and the Food Bank processed over 40,000 applicants seeking assistance. At Everest we are proud to take part in supporting the Food Banks valiant cause to “fight hunger one day at a time”. 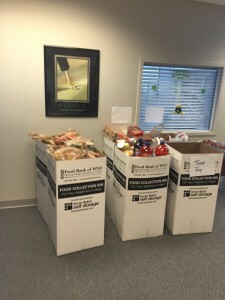 Everest employees including collection staff, support staff, and ownership all took part in raising over 1400 pounds of nonperishable food and over $1000.00 in cash donations. Our employees dug deep and provided over 6000 meals to our less fortunate neighbors here in Western New York. 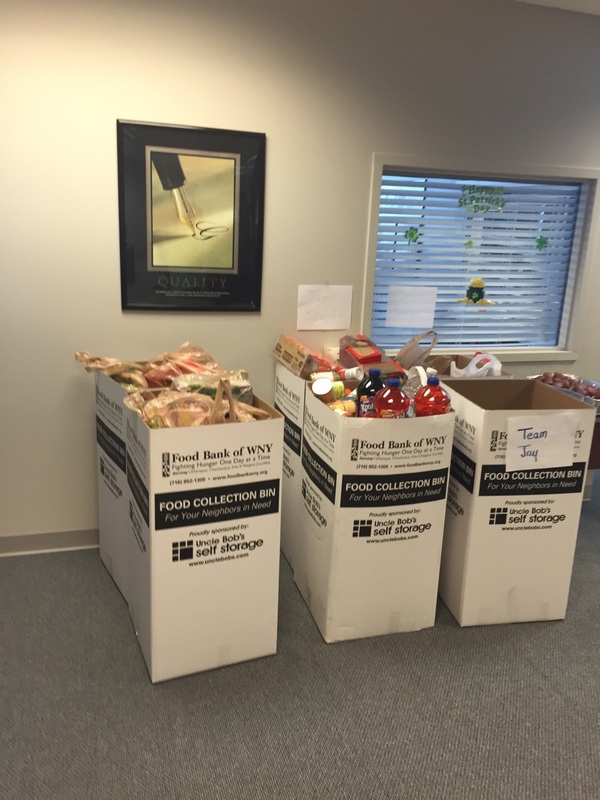 The spirit of giving was in full force during the Food Drive of 2015. 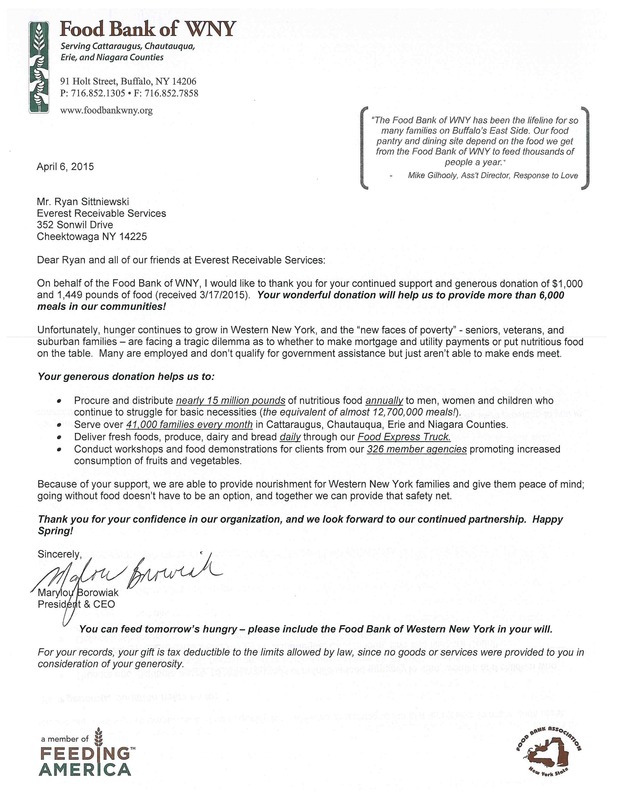 To date Everest’s generosity has provided over 4000 pounds of nonperishable donations and helped feed thousands of families here in Western New York.